The official AKB48 Singapore website has been updated with details for the next theater performance for the Japanese Idol Group. 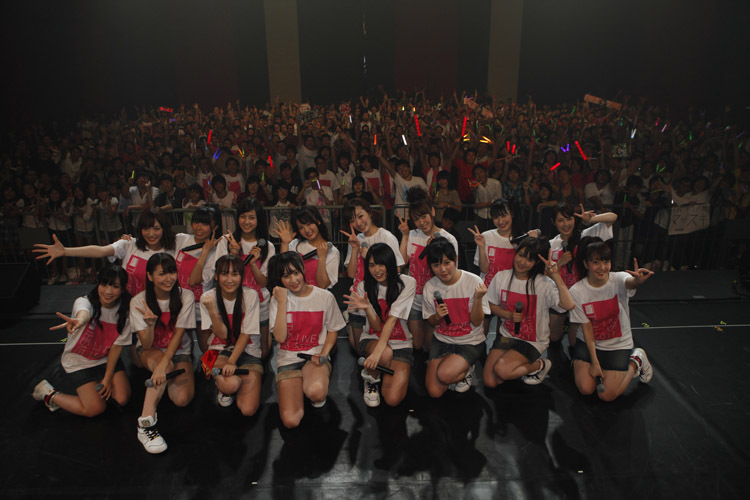 It will be held this sunday, 29th May 2011 and will feature Team A's Misaki Iwasa, 5 members from Team K and 8 members from Team B. 2 research students will also be coming along for the event.